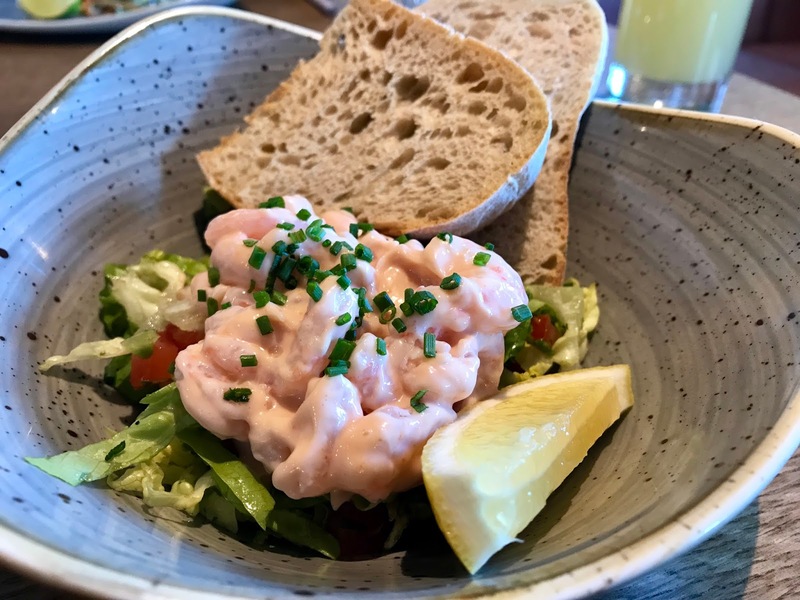 A country drive on a bright and crisp Sunday afternoon led us here – Wild Goose, on the fringes of Chester. Almost alone in 100 acres of parklands and lakes lies this gorgeous restaurant and bar, but it actually feels more like a home. 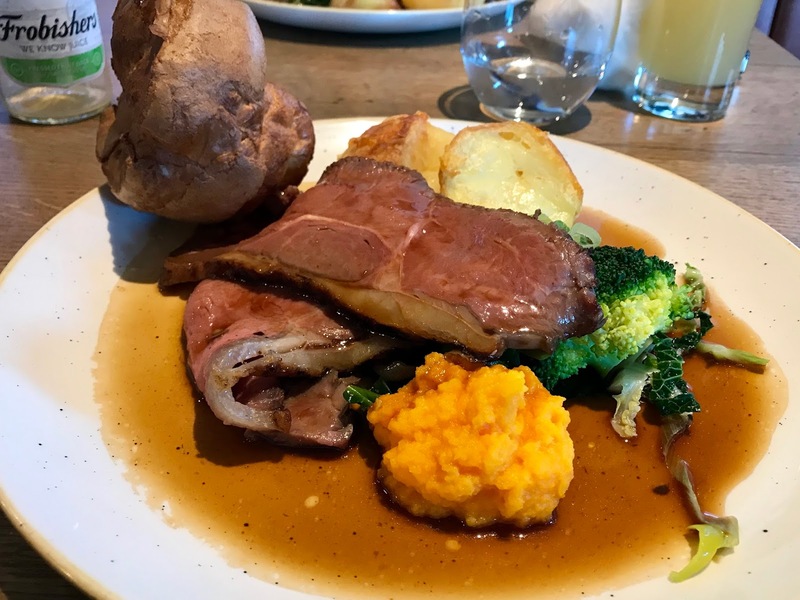 Serving local and seasonal produce, Cheshire ales, a quality wine selection and as it was Sunday, extraordinary roasts, it was the perfect location to celebrate Mum’s birthday. 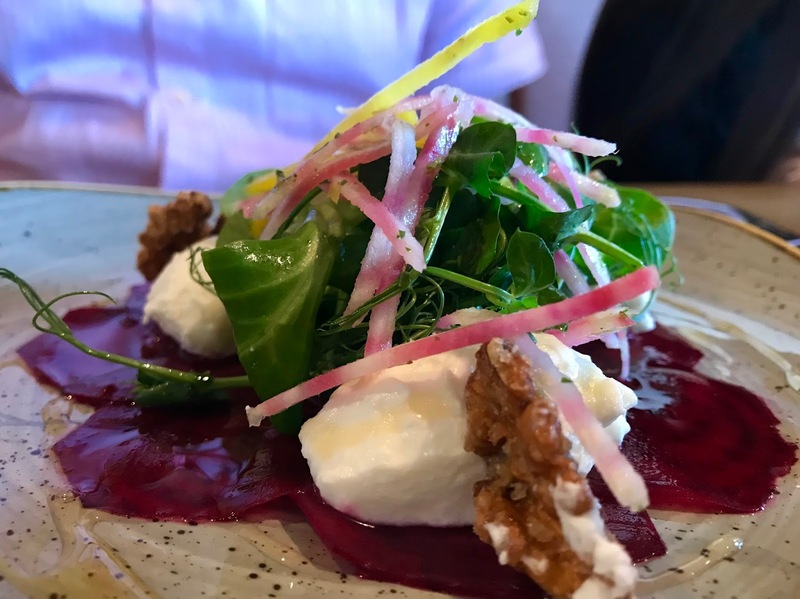 The menu was limited, but quality shone through in every dish on the table. Starting with prawn cocktails and beetroot carpaccio, taste and presentation were first class. Portion sizes were healthy but never overwhelming to begin with, but then out came the monumental roast dinners. With chicken, beef, cod and a vegetarian option to choose from, it left us with just enough space for dessert. 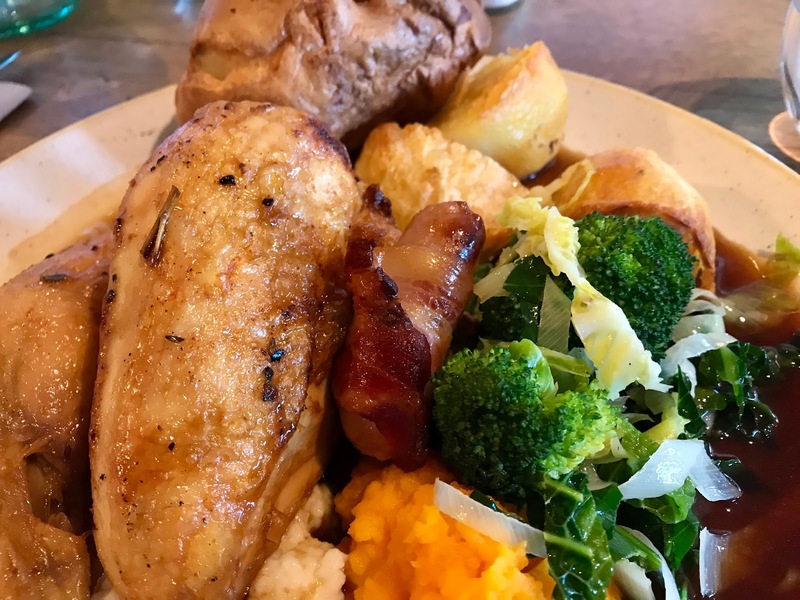 A special shout out to the puffy Yorkshire puds, magnificent roast potatoes and beautifully tender meat. Incredible stuff. 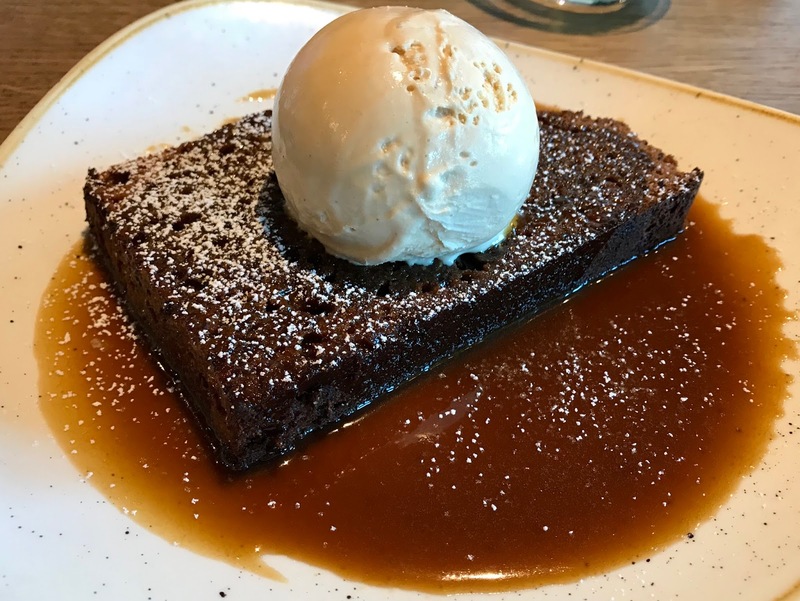 After eyeing up the sticky toffee pudding early doors, we waited in hope and equal expectation and are glad to confirm it did not disappoint. Afterwards we moved over to the sofas and fire place, and had to have coffees as we felt so at home we were nearly falling to sleep. On a sunnier day it will be fantastic to return and walk the beautiful surroundings, but for now, knowing that we’ll certainly returning is enough. Oh my goodness that food looks good, not sure which main I would choose though. That sticky toffee pudding looks delicious. That food is making me so hungry now lol!It looks so pretty and delicious. Oh wow that looks amazing. Will have to go there if we're ever in the area!